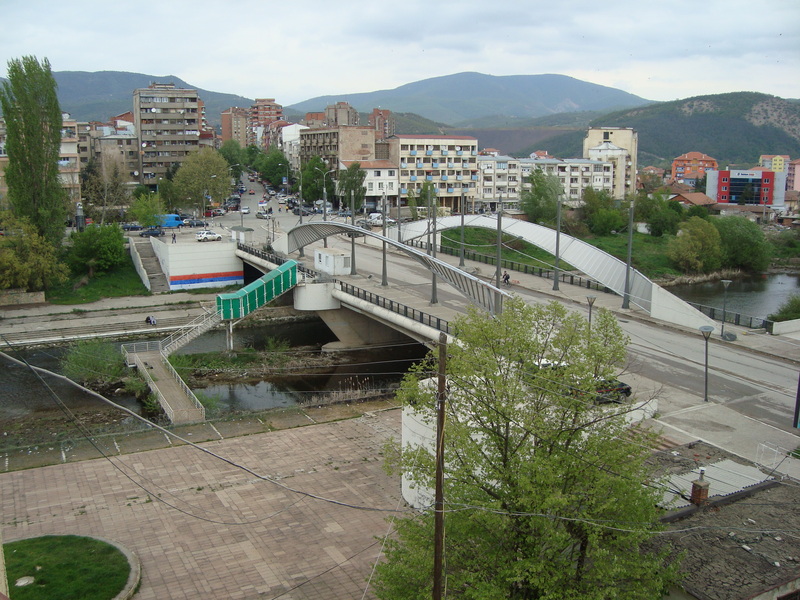 The head of the Democratic League of Kosovo parliamentary group, Avdullah Hoti has launched criticism against the government about the unstable situation in Northern Mitrovica, an area which is mostly inhabited by Serbs. He said that the government of Kosovo is not acting in an institutional way and that it’s creating a dangerous situation in the north. “Through its lack of action, the government of Kosovo is contributing for the deterioration of the situation in the north. These situations are suitable for the enemies of Kosovo who want to see the country divided”, Hoti said.